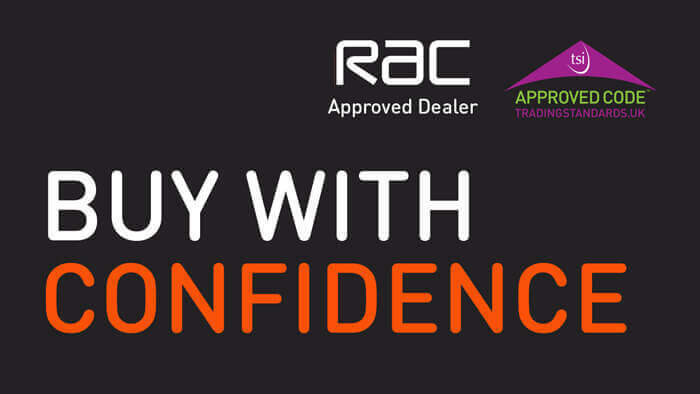 We are an RAC Assured Dealer, meaning that you can buy your next vehicle in confidence. As part of the Agreement we include maintenance due to failure of certain parts, including maintenance repairs required following a manufacturer's service, as listed under the heading 'Parts which are included'. A failure is the failure of a component to perform its normal function. Turbo (Factory fitted)All Failures due to carbonisation are not covered including the Variable Nozzle Turbine (VNT) or Wastegate Actuator or any other part of the Turbo. Foreign object damage is not covered on any turbo claim. In car entertainment (Factory Fitted) up to a maximum of £100 (inclusive of VAT) per repair request. Key Remote Fobs and Key Cards (up to a maximum of £100 (inclusive of VAT) per repair request). Timing beltsProvided there is proof that the manufacturer's replacement recommendations have been complied with and they are free from contamination. CasingCylinder block, gearbox, transfer box, differentials and axle if they have been damaged by a failure of one of the included parts. Vehicle based policy:This covers the vehicle registered on the policy, which has to be the vehicle purchased from the dealer. The vehicle is covered whoever is driving. a single destination of your choice within the UK. A maximum recovery of 10 miles for a tyre fault, where the vehicle is not carrying a serviceable spare tyre, the tyre repair equipment provided by the vehicle's manufacturer or a locking wheel nut key. Being involved in a vehicle breakdown can be an upsetting experience - especially if you don't have breakdown cover in place. 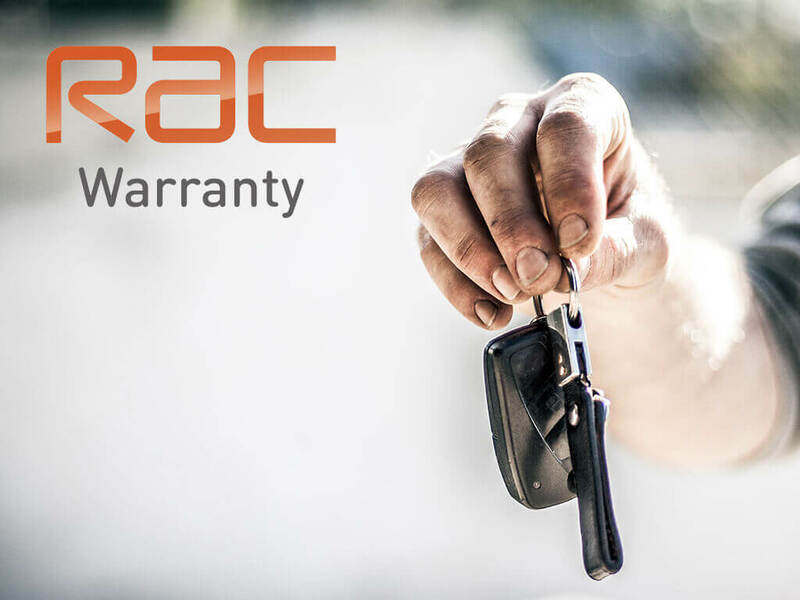 If your van has broken down or your van won't start, but you're not an RAC member, don't worry - we can still help you. How? This guide will cover exactly what you need to do if your vehicle breaks down and you need instant breakdown cover - including clear, step-by-step instructions to help us get to you as soon as we can. Broken Down without any Breakdown Cover?